Following a report this week by the Spanish news agency EFE, Petrobras admitted Wednesday, March 29, that its negotiations with the new Bolivian government are at a standstill. A spokesperson says the talks have made no progress for a month because president Evo Morales has not appointed a negotiator. "We are trying to keep communication channels open with the Bolivian government, but we are not getting any answers from them," said the spokesperson. Under the circumstances, continues the spokesperson, Petrobras is unable to make unilateral decisions. Its investment plans for Bolivia are on hold until such time as it becomes clear that there is someone it can negotiate with. Petrobras is a significant investor in Bolivia and before the breakdown in the negotiation process was involved in talks concerning refineries, petroleum exploration and production, biofuels, developing the Bolivian natural gas sector, conversion of vehicles to natural gas use and the residential use of natural gas. Ildo Sauer, a Petrobras director, points out that the corporation has contracts with the Bolivian government that run to 2019 guaranteeing that 27 million cubic meters daily of natural gas will flow to Brazil from Bolivia. i think bolivia is in its right to sell gas by internatilnal prices, and i believe thats the natural way to go. At the same time i understand petrobras fear towards investing money when there are worries on 50% taxes on oil production and profits. Both countries can resolve this and make an agreememt , but no t by exploring low prices , neither arresting properties such as refineries. 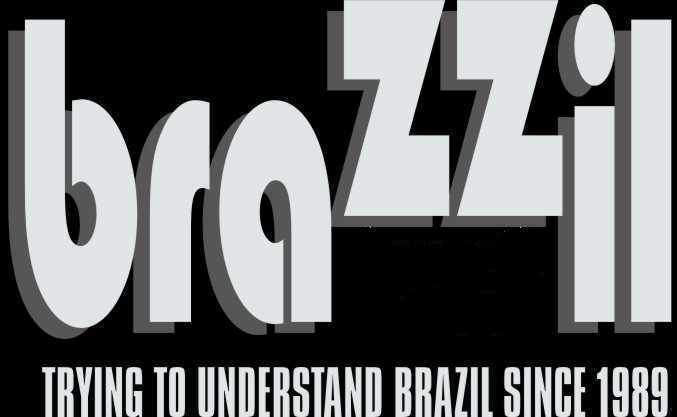 by the way im brazilian. …but at what price per mcf ?? You perfectly know that what Morales is asking is Fair Price, meaning international market prices. And you also know that you pay Bolivia 50 % below the real price. I thought that Lula was anti neoliberalist ! This shows that he is anti neoliberalist just for what Brazil buys, not what Brazil sells. Brazil is betraying once more those heyou calls your friends ! The exact same thing is happening at the WTO. ONE WAY TRADE, is what Brazil has in mind. But you will fail as you already failed so many times. You are called a Boom and Bust economy, not without good reason ! It Was the World’s Second Biggest Bank Heist Ever. But in Brazil Nobody Saw a Thing.